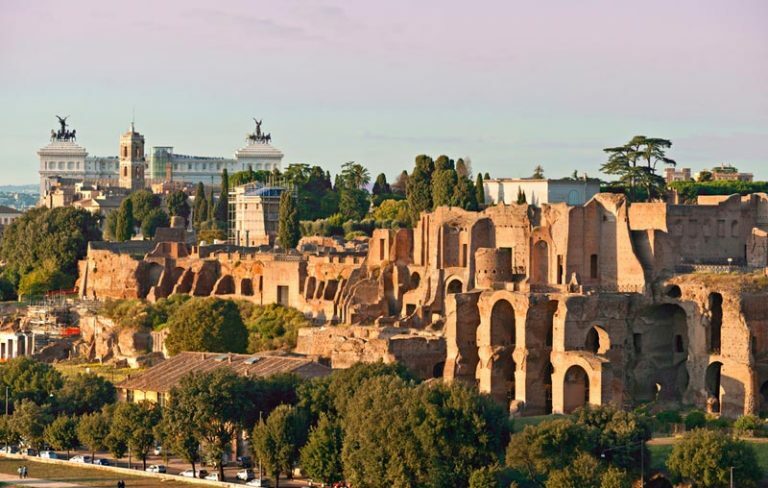 Rome in a day Coming in from the Cruise Ship to the Port of Civitavecchia, your English speaking driver will meet you by your arrival dock to take you on a Roman adventure, to have an overview of the principal monuments and discover the eternal city. After a bit of drive you will be entering into the ancient city via Porta San Paolo gate, one of the principal gates of the ancient city wall still impressively standing since 3rd cent A.D. From here the first stop is the the Circus Maximus, a chariot track dated back to 6 cent BC, this way you have an spectacular view of the Palatine Hill as well, the remaining of the emperor places, not to mention where the origin of Rome comes from starting with the tale of the twins and the she- wolf to its first king Romulus. Continuing from here to the celebrated Piazza Venezia, situated at the base of the Capitoline Hill, (one of the 7 hills) leading to the most important road of the ancient capital, Fori Imperiali, today dividing what was the once the Roman forum. 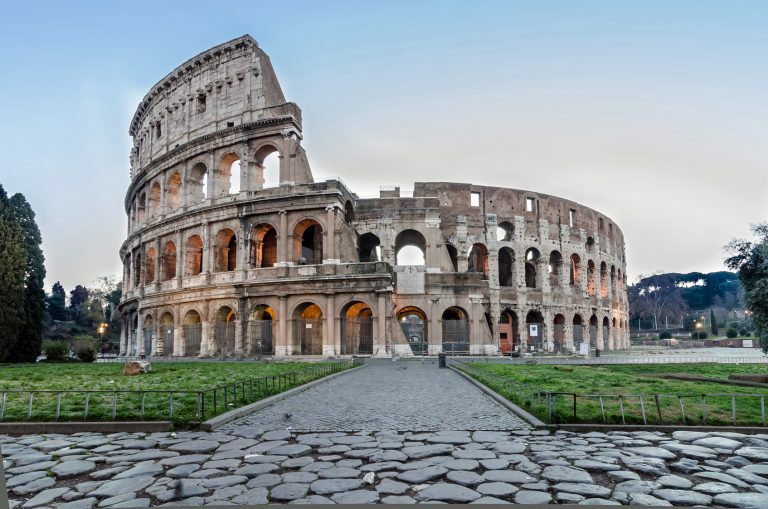 Following this road you can finally admire The Coliseum, originally known as the Flavian Amphitheatre, one of the most famous ancient architecture in the world. 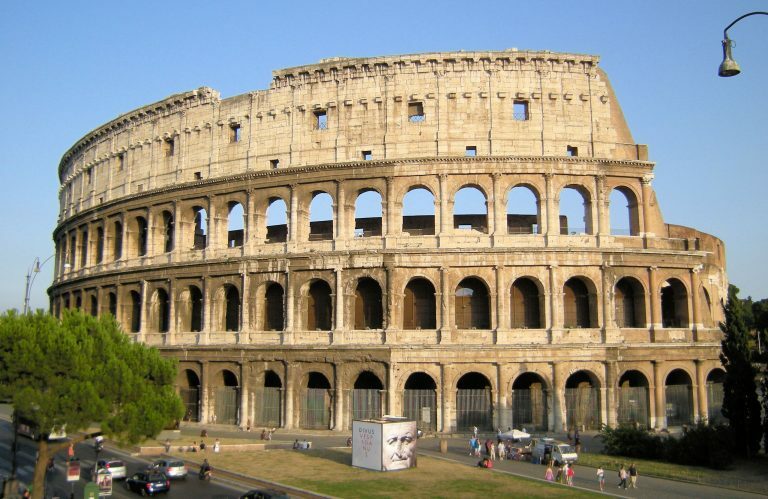 It had a capacity to sit about 50,000 spectators that would marvel at the gladiator competitions. 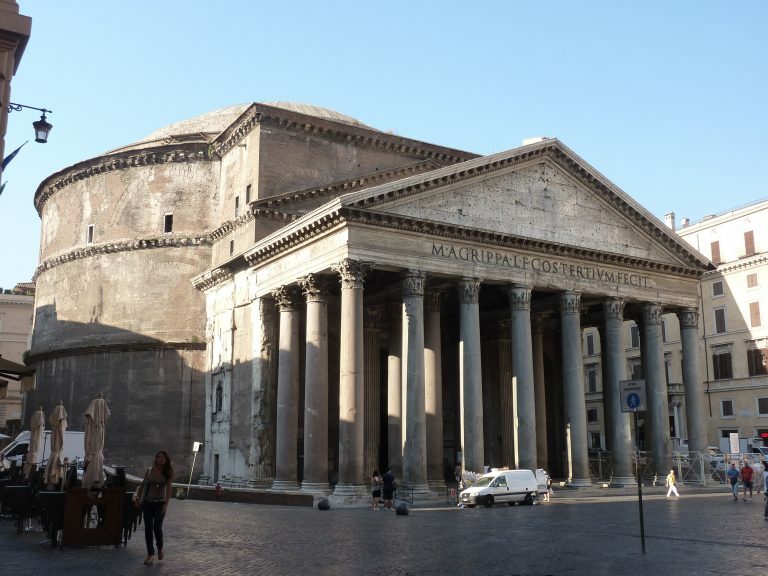 Done visiting the Coliseum, your driver will take you to the Ancient Roman Temple, Pantheon, (today a church) which was dedicated to the main 12 gods from the ancient mythology, close by you have time to visit Piazza Navona one of the famous squares in the city. It was used as an ancient Roman stadium, a colossal structure in travertine with the capacity of 30.000 spectators at every game, while you can admire the Fountain of the Four Rivers designed by Bernini. 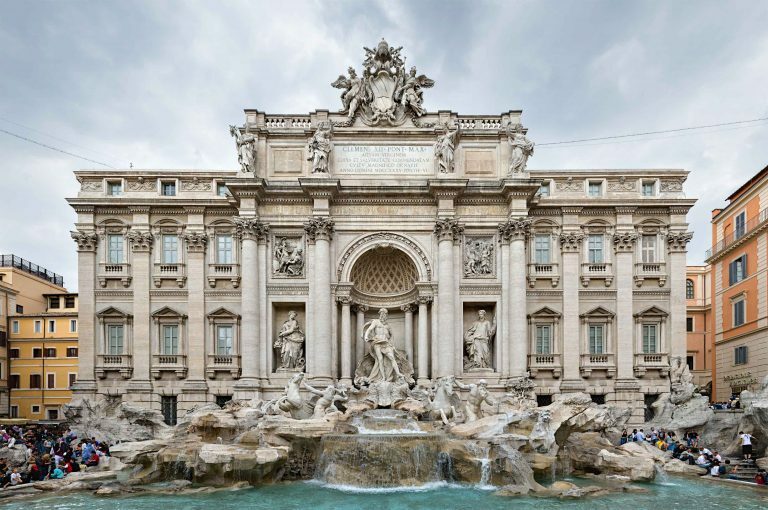 The next stop will be at the magical Trevi Fountain, the legend and the beauty of this fountain brings thousands together daily to admire and throw a coin inside for good luck.. 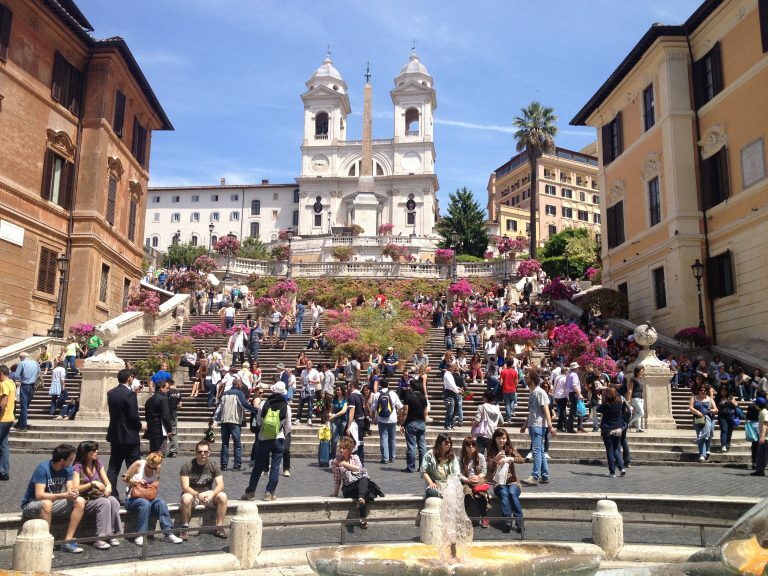 Your intro tour will finish by the Spanish Steps for you to admire and climb (if you wish) the amazing staircase that consists of 135 steps that was built to connect the Spanish Embassy (hence the name) to the Church of the SS. Trinita’dei Monti. 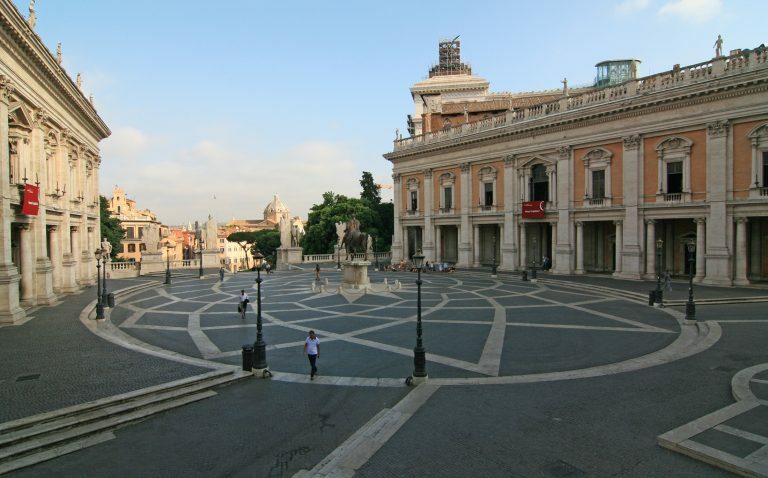 After a busy morning it’s time for a lunch break at your choice before carry on to the ultra famous Vatican Museums. 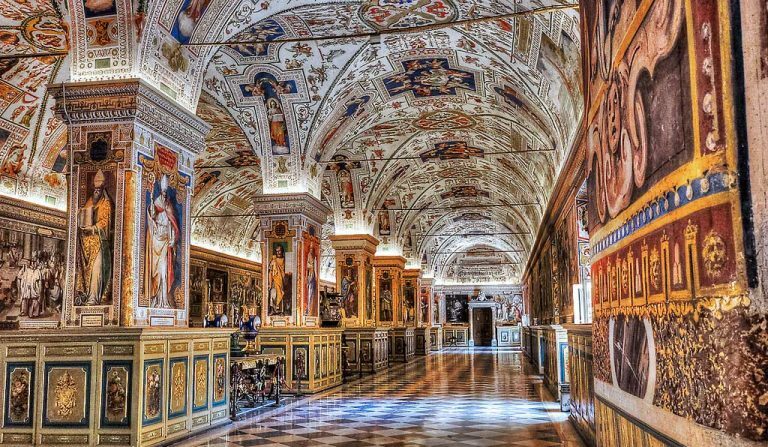 the Sistine Chapel and St. Peter’s Basilica, the largest Catholic Church ever built. 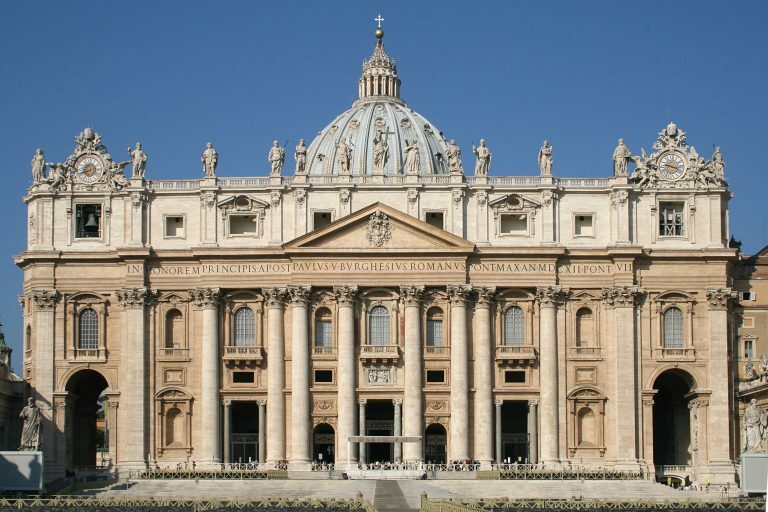 This is the heart of the Catholic Church and home to the Pope himself. Your Tour in Rome will conclude here and your driver will take you back to the port to sail off to your next destination. I just wanted you to know that we had a great time during our tour and that Maurisio was a great guide! All you represented it to be was there and we were very glad there were no surprises in the timing or the cost of the tour. As you may know, sometimes one runs into those who say one thing and do another. We have some of your cards that Maurisio provided and we intend to recommend your company to our travel agent. Again, thanks for the tour. We thoroughly enjoyed it. We just want to say thank you to all of the staff at Across Rome. We had a great time and enjoyed all of our tours. 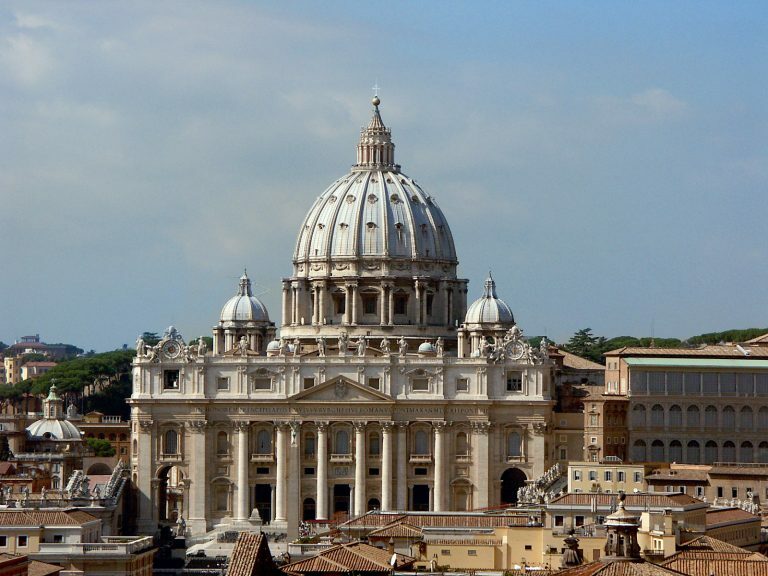 We will recommend your services to anyone traveling to Rome. We just wanted to thank you for a wonderful day in Rome. Hope to be able to use AcrossRome again in the very near future. Hi, I am brand new to this site but wanted to talk about a tour company in Italy that we used on our recent cruise on NCL’s Gem. The company is called Across Rome and the service that they provide is nothing short of amazing. My wife contacted them via email through their web site acrossrome.com and was answered immediately. Through them she arranged for a tour of Rome which included the coliseum, vatican and many many other notable landmarks in Rome. We were met at the pier by Alberto who speaks excellent english with a very cool italian accent of course. Alberto drove us to Rome all the while explaining everything along the way. Once in the city, he took us to not only the major sites but some extremely interesting places not generally on the tourist guides. Did you know that there is a pyramid in Rome? Me neither. We were taken to lunch at an authentic Italian restaraunt and had a wonderful meal. We saw so much more than we expected and were given so much history of Rome that we just never knew. Needless to say we were wowed! We took our 16 year old nephew on this trip for his birthday and to tell you what fine people these folks are, they also gave him a wrapped birthday present. I just cant say enough good things about this company and Alberto. Not only did we save a HUGE amount of money over the shipboard excursions but we had a much better tour than anyone we talked to on the ship. Use these folks you wont be sorry. What is the cost of a shore excursion from civitavecchia port on the 14th December, 2010? 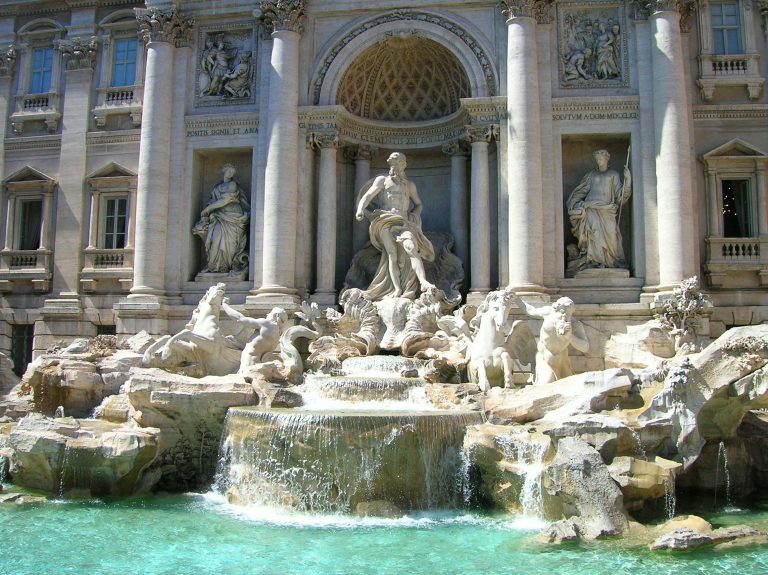 My husband, daughter and I are interested in your day tour from the port to Rome. We are arriving on the Norwegian Jade on October 6, 2010. I wonder if you ever combine with other couples and we could share the costs? That’s us back in the UK after a fantastic med holiday. Thank you so much for organising our trips to Florence/Pisa, Rome and Pompeii/Herculaneum/Positano. Our driver/guides: Santi, Alberto and Adriano were all waiting at the ports for us as arranged and did a great job of chauffeuring us around the cities and making sure we saw all the sites. All 3 are really nice guys and excellent freestylers – driving in Italy is a bit different to the UK and needs imagination! Santi dropped us off in Florence where we met our guide Samantha who walked us around the centre of Florence showing us all the main sites. He then took us to Pisa to visit the tower. Alberto had to cope with a demonstration in Rome which disrupted the traffic, but he still got us round everything, making sure that we got into the sites quickly and made sure that we managed to squeeze in a delicious lunch of spaghetti and clams prior to meeting our Vatican guide Marco. Marco was brilliant and made sure that we saw as much as possible in the time we had. After our Vatican tour Alberto finished off our Rome tour and surprised us by giving us 2 books on Rome. Adriano took us to Pompeii and Herculaneum where his wife Roberta guided us around the ruins. Roberta made sure that we saw as much of each site as possible. Adriano and Roberta are quite a double act! In between the visits to Pompeii and Herculaneum Adriano drove us along the beautiful Amalfi coast where we stopped at Positano for a delicious lunch with an amazing view over the bay. Finding AcrossRome on the web was a real piece of luck. Our holiday was a cruise on the Norwegian Jade which we had booked for our 25th anniversary with our 2 teenage sons and we wanted to get as much out of our 3 days in Italy as possible. We looked at similar trips that could be booked through the ship but opted for AcrossRome as your trips were cheaper and seemed to provide more. We definitely made the right choice and would recommend your company to any other travellers looking for a professional, friendly and knowledgeable service to help them get the most out of their holiday. We can’t wait to visit Italy again! Thanks for the great service Allesandro. 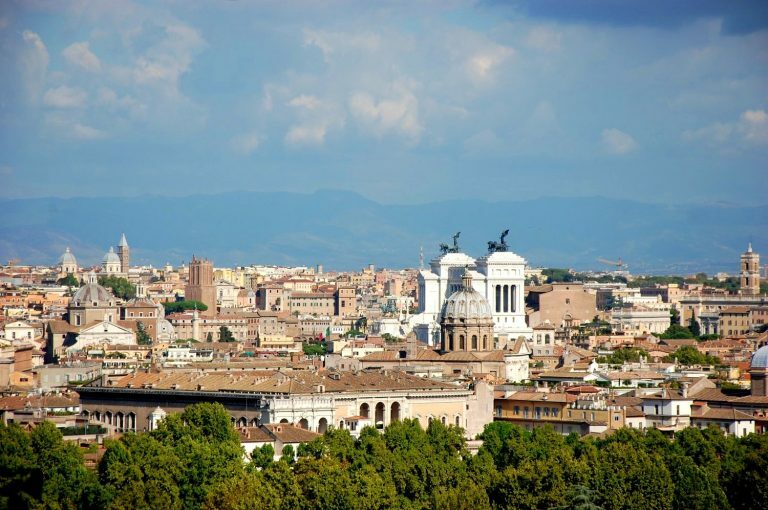 We would not hesitate to use your service again next time we are in Rome. you two for helping to make our trip fantastic!! We just wanted to tell you how delighted we were with your services in Roma. Alberto was fantastic! We had been to Roma before, but Alberto opened our eyes and minds to truly appreciate the rich culture of your wonderful city. We would highly recommend your services to any visitor, new or old, to Roma. We will definitely be giving your name and address to our travel agent. Thanks for the help you gave un in organizing our day in Rome. any time we get back to Rome. Thanks again. Desire joining other visitors for your tour of Rome. Museums are a must! We will be arriving on the Celebrity Constellation at Civitavecchia on 3 November 2010 at 0700am and departing at 7:00pm. Cruise sponcered tours seem priced out of our budget; could you advise? Just wanted to let you know that the tours we took with your company made our visit to Italy a very memorable experience. All three of our tours were great. I cannot say enough good things about our drivers. Michael in Florence, Alberto in Rome, and Adriano in Naples. All three spoke excellent English and were very knowledgeable about the towns and cities they took us to. They each took us to a wonderful local Italian restaurant for our lunches, where the food was fantastic. Being able to navigate the small streets in cars – I am positive we saw much more of Italy than the regular tourists in buses ever get to see. Again, I commend all three drivers. They could not have been more polite, helpful, or knowledgeable. 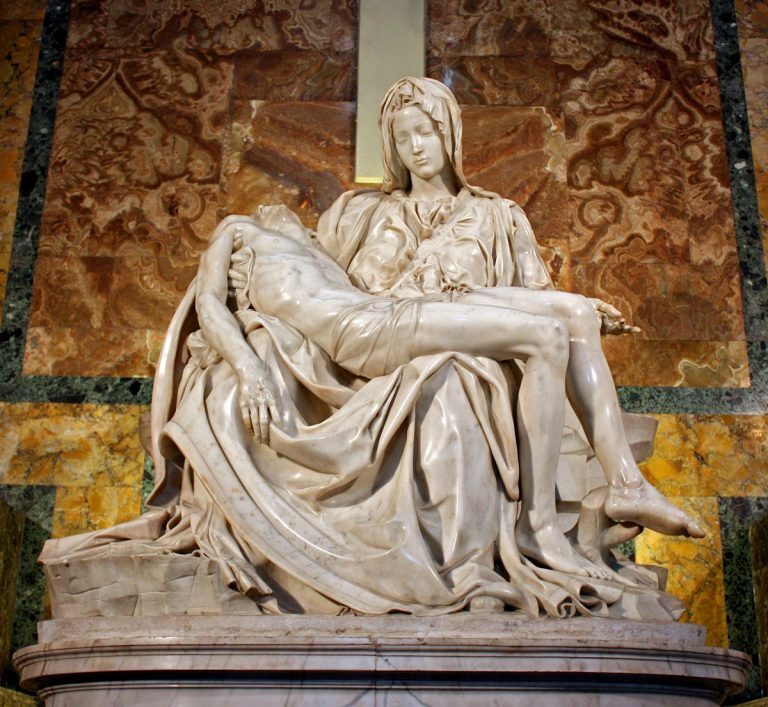 We are 2 adults interested in adding to a small group tour of Rome and the Vatican. Are there any available? Just I would let you know that we all enjoyed our day in Rome. please thank Alberto the driver for us. he was a very knowledgeable guide, he made the day very good for us all. I would have no problem recommending your company to anyone. My wife and I will arrive in Civitavecchia on 18 May 2011 on the Star Princess which will arrive early in the morning. 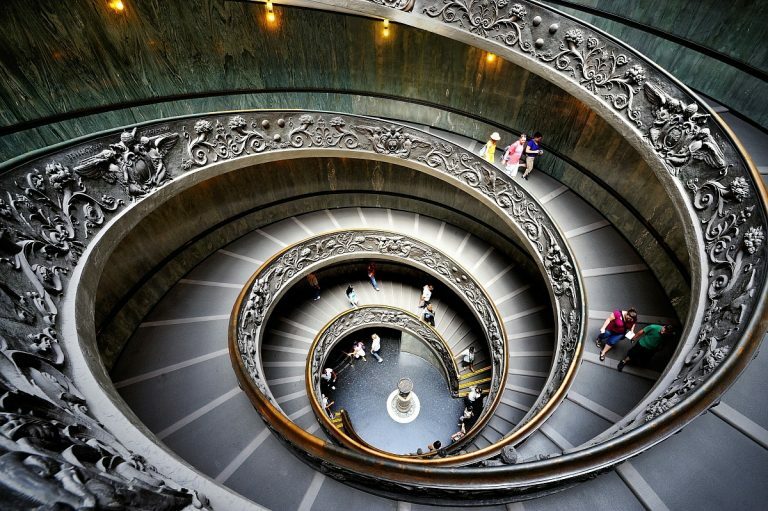 We would need to be met at the ship and would like to have an easy, minimal walking, tour of Rome which would include, if time permits, the Vatican Museum. We would need to be at the Rome, Termini rail station to depart on a train later in the afternoon. In order to keep costs down, we would be happy to share the tour with other passengers. If this is possible, please let me know and quote an actual, all inclusive fare. Thank You. My wife and I would like to find out about a day tour of Rome from the Port; we arrive April 22 on Holland America, Nieuw at 7:00 AM. We would need to be back to the ship by 6:00 PM. 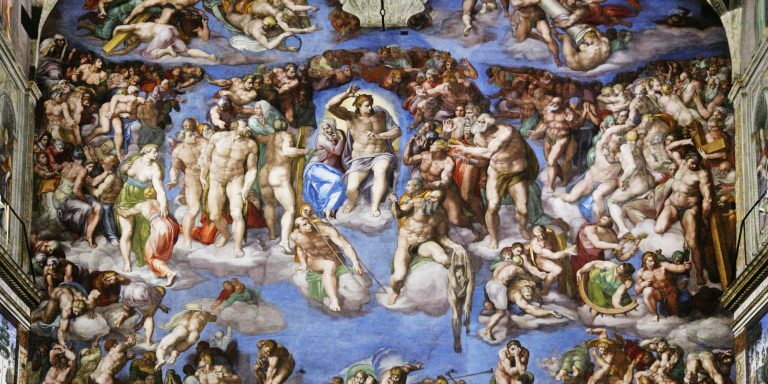 We have been in the city for a day, years ago, and walked to the sites, but we were not able to see the Sistine Chapel so would definitely like to go there. We walked to the Coliseum, the Forum, Spanish Steps, Pantheon, Trevi fountain, Vatican City and would see those sites again in a group van. We would like to join a group of 8 people to do this tour. Could you please let us know if this is possible for this date and the cost per person. Arriving Civitavecchia on Royal Caribbean 4-28-11, would like to share Rome highlights tour with others in a small group, Trevi fountain, Spanish Steppes, Vatican, Coliseum, etc. Do you have any groups booked that would like to add 2 adults? Please let us know if this is possible and costs. This is just a feedback for our tour in Rome. Hello! Now we are back in Sweden. I just want to say THANK YOU! Everything was perfect! Maurizio was a very safe driver. We are surely gone recommend you to people going to Rome! on Friday 17th June we had on of your vans booked for a day trip in Rome, Our driver was Maurizio, apart from being a very good driver and knows his job very well, he gave us a very good tour of Rome and took good care of all of us! 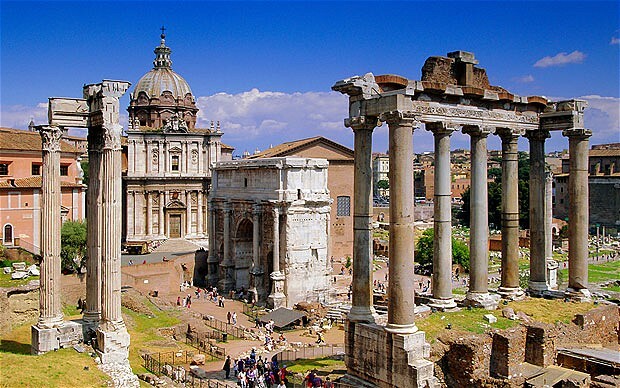 I will deficiently keep you in mind the next time we visit Rome and will sare your information with family and friends who are planning a holiday in Rome. I would like to thank you for the wonderful experience we were able to live on our day’s tour of Rome with your van service. I would like to express our gratitude for the very efficient, knowledgeable and charming driver, Maurizio.. Please tell him we really appreciated his help and enjoyed every minute of the day. Tell him to look us up if he is ever in Malta and we will return his courtesy. We are home now and want to say thanks. Gianni was wonderful. He was waiting for us at the dock. He showed us everything we wanted to see and then showed us special things he thought we should see. He was always around in a nice air conditioned car when we were finished with seeing things. He was very personable. A great guide. He made our day…I will recommend him often, in fact I just sent an e-mail to our travel agent (Cruises Etc. )…they may be contacting you soon, for a family who will be coming in a few months.. Gianni was excellent. Tell him thanks once more from us. We are back now from our trip to Italy. And the best part of our stay was with the tour of Roma with Alberto! He was very knowledgeable about the history of the area and he answered all our questions with great detail. He was very respectful as we travelled with my senior mother and her wheelchair. He was very witty, and took us to a great restaurant for lunch! We bypassed all the line ups! I would highly recommend Alberto to anyone wishing to see Rome! He was simply, just the best! Thank you Alberto for the great tour and thank you Alessandro for arranging it all for us! We will never forget Roma! We just came home from our cruising holidays barely 2 days ago. Even though I am still pretty jet lagged, I think I need to email you and share with you how we feel about our personal tour with Alberto. First, I wish to take this opportunity to commend Alberto for doing such a marvelous job at taking us to all the touring sights in Rome. He is a warm, a great wonderful conversationalist, funny, obliging and above all, truly professional when it comes to the quality of work he produced. He brisked us through all the places that requires queuing up and got us in with the least amount of waiting time….in fact we did not have to queue for anything ! We loved his resourcefulness at maneuvering thru those small side streets in this busy and almost chaotic city and loved his driving ability. Your suggestion to buy the sight(s) tickets in advance makes a whole lot of sense and it creates a huge difference of how easy it was for us compared to how long the rest have had to wait ! The lunch place he took us to was superb and we all enjoyed our meal thoroughly ! We would have ordered more except I always have to remind us all, we need to stay disciplined on portions control especially since we’re on a really superb ship with way too many eating highlights ! I have already given your contact to some friends who will planning a Mediterranean cruise in the foreseeable future and will continue to recommend your company whenever I see some opportunity for you. I think this type of personalized tour totally beats going on the coach tours arranged through the cruise lines, yours is personalized and tailor made to the individual’s preference ! On top of it, it also cost effective as well especially for small families likes us. Right now my husband’s and my only regret is that we forgot to take a picture of Alberto with us to remember him by. Please thank Alberto once again for doing an excellent job and remind him that we mean what we said to him I.e. We will pick him up at the airport if he ever decides to visit Vancouver and take him around ! Our warm regards to him please ..
As you know I arrived with my family to Civitavecchia on board msc fantasia on 12/8. I want to thank you and your drivers for the very special services that I received. Mr. Maurizio was my driver and he is a very gentle patience and warm person . He also gave us many tips how to do thinks. Thanks to him and the other driver mr alberto we visit rome and enjoyed. No doubt that your services where spotless and that without you help we would not have managed to visit half of the sites. Alessandro, I enjoyed your services and will for sure indicate and advice your company for all my friends. Just wanted to say a big thank you for the wonderful time we had on our day tour to Rome from civitavecchia.We were a group of 15 and had Marco and Alessandro as our drivers/guides.Both of them were fab interms of their knowledge and very helpful and accomodating as we had 7 children in the group.We couldnt have seen so much if we were on our own. on a very busy day. I just wanted to write you a little note to let you know that we thoroughly enjoyed the tours that we took with your company while on our recent vacation. Carlo in Livorno. He was very knowledgeable and had a nice sense of humor and we really enjoyed his tour. Johnny in Rome. 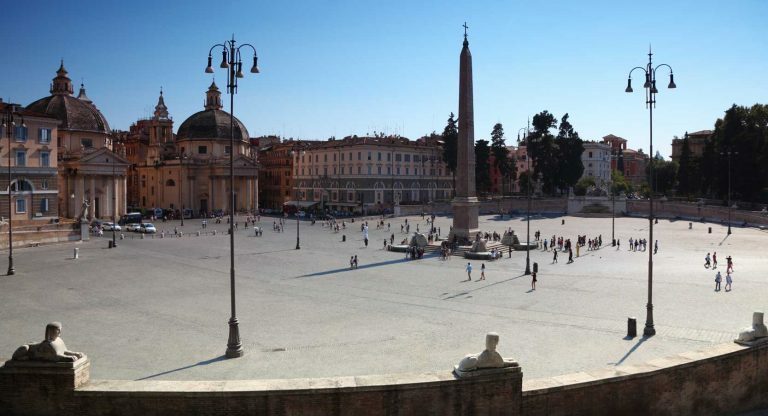 He was extremely knowledgeable with all the history and executed the driving in a very busy Rome extremely well. Adriano in Napoli. He was our favorite. He kept us laughing for 8 hours. We wish we could have spent more time with him as the day never got old. Everywhere we went and anyone we saw seemed to know Adriano and gave him priority everywhere we went. He went above and beyond to make sure we had everything we needed or wanted. Although all three of your tour guides were excellent we REALLY had a wonderful time with Adriano. He was a real find for your company. Thank you again for your great service and please thank all the gentlemen on our behalf. Just wanted to tell you what a great job Alessandro (our guide) did for my family the two days we were in Rome. We only wished that we could have had him as our guide for the other ports as we got spoiled! If anyone ever asks us for a recommendation, they will surely get a top one from us. 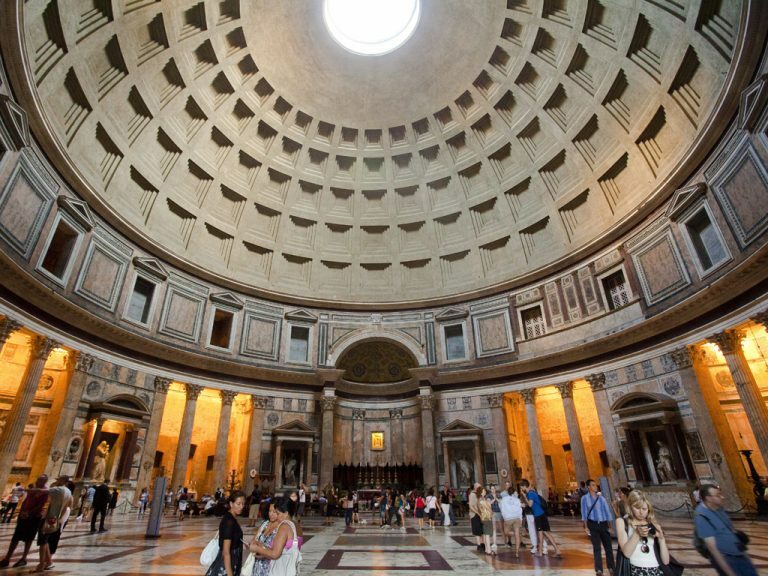 My husband and I enjoyed a memorable day touring Rome in a party of four booked with your company by Mrs. Linda . made our day so special. Hi Alessandro! Just a quick note te let you know how much my family and I enjoyed our recent trip to Rome, thanks to you, Across Rome Tours, and, of course, Maurizio. 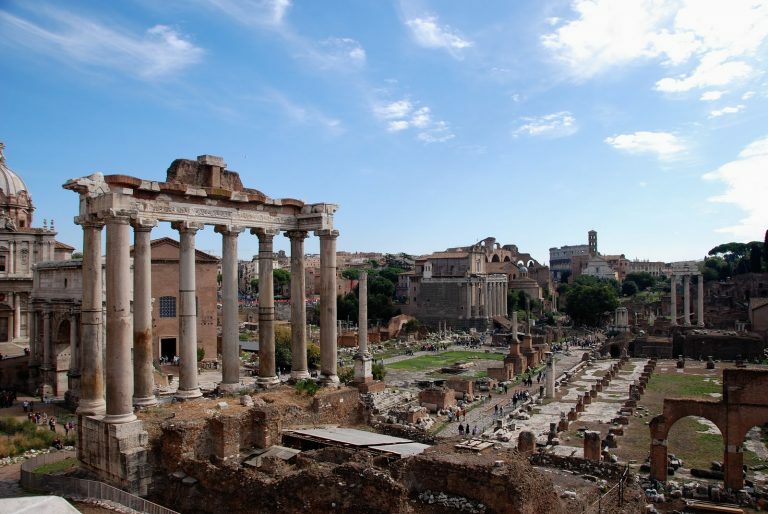 The tour to Tivoli and the transfer to Civitavecchia worked out great; the transfer from Civitavecchia and the visit to Ostia Antica was fabulous; and the trandfer to the airport from our hotel couldn’t have worked out better. Maurizio was fantastic and we were so fortunate to have him as our driver for each of our three excursions. He was extremely knowledgable about the sites we visited; had great recommendations for restaurants and other local sites to visit; offered great advice on how to make the most of our limited time; and was just a pleasure to be with. When we got back from our cruise and were greeted by Maurizio at the pier, it wsas like seeing an old family friend. I have already recommended your company to a number of my friends who have plans to visit Rome and I can hardly wait to make a return visit to we can use your services yet again. Thanks for everything!! I wanted to tell you what an awesome experience we had. Adriano in Naples, Johnny in Rome, and Riccardo in Florence were all excellent!! They are very good at what they do and your company should be proud to have them. Everyone was on time, professional, excellent, and we never had a worry at any time! I have recommended this company to 2 other couples who are going to Italy in the very near future. We are back from our trip in Rome and Alberto, our driver, was excellent. Very knowledgeable, timely, and he helped us to see everything on our list. Thanks for your help. We just returned to the United States and wanted to say thank you for the wonderful tour of Rome and ride to the airport with Alessandro . He was very informative and was a great driver! Thanks again and have a great summer! On the 24th of October we had the pleasure of being picked up from our cruise and spending the day being driven to see some very beautiful countryside and sights including stopping for a fabulous lunch. We had a wonderful day it was really one of the highlight of a great holiday. We would like to thank you and your team, this was the beginning of a long trip home to Australia and we could not have asked for a better day. We will be highly recommending you to our friends and family. Thank you for helping us to finish our holiday on such a high.